To apply for any job vacancies at West Midland Safari Park or SeaQuarium you will need to complete the registration details below. Once you have submitted your registration details you will be sent a link to your email address below to validate your account. The Disability Discrimination Act describes a disability as 'physical or mental impairment which has a substantial and long term effect upon a person's ability to carry out normal day to day activities. 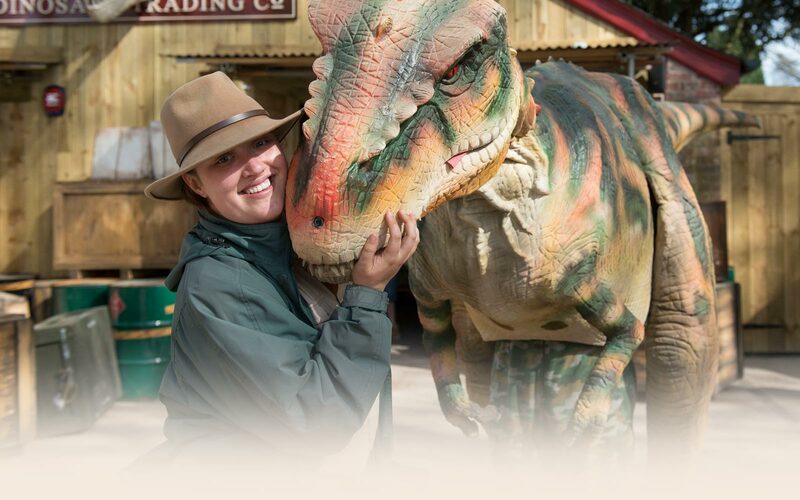 West Midland Safari & Leisure Park are committed to help those with disabilities further their career without disadvantage. If you have a disability, please indicate what reasonable adjustments, if any, would you require throughout the recruitment process. If you have received a police caution or been convicted of a criminal offence, please give details of date(s), cautions/offence(s) and sentence(s) passed. Convictions which are 'spent' by virtue of the Rehabilitation of Offenders Act 1974 (as amended) need not be disclosed. Do you have a full, valid driving licence? Do you have a formal qualification in Math and English? Are you able to work early mornings? Are you able to work evenings? I acknowledge that I have reviewed the West Midland Safari & Leisure Park candidate Privacy Notice and that I have read and understood it.